Since 1996, Outer Banks Internet has helped companies transform ideas into successful products for the web. Chris Hess grew up spending summers on the Outer Banks fishing, surfing, and feeling the sand between his toes. 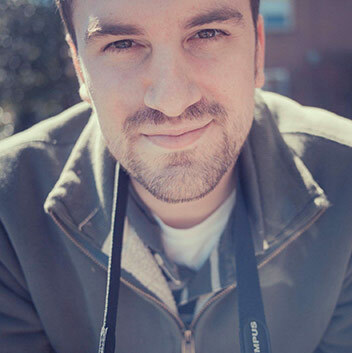 After graduating from James Madison University with a Graphic Design degree and concentration in 3-D animation and Multimedia, he delved into the fast-paced corporate industry as a graphics and multimedia developer. Then came the Internet, full of potential but visually lacking. Chris thought he could bridge the gap between computer code and user friendly web design. He put his multimedia skills to work on the web starting in 1994. 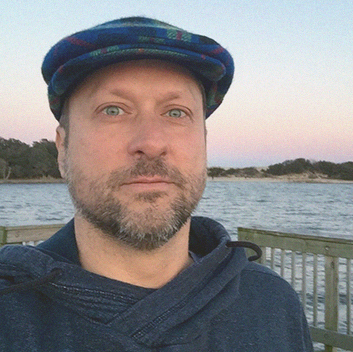 He knew he’d some day make the Outer Banks home, and so in 1995 he left the Washington DC rat race for fish, waves, and a career opportunity in the .COM world. Outer Banks Internet, Inc. was formed. A Yogi, a Domer and a Web Designer walk into a bar. They all ordered a bourbon and started to chat. They soon realized that they had common interests other than their libation which include: graham crackers, red beets, waterfalls, British comedy, stargazing, hiking and The School of Life. A fast friendship was formed. Need words, not code? He has a few creative writing degrees that he enjoys trotting out when the occasion arises. OBI inherited Craig through his marriage to Tricia. Thankfully, he has over 20 years experience in digital marketing through his time in the Music and Media industries in NYC, DC and Los Angeles. He joined our team last summer to help with our expanding digital marketing portfolio and to remind everyone on the team that he has an MBA. 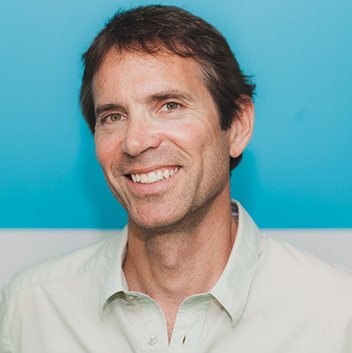 Craig is a yoga practitioner and also a lifelong musician who markets music apps for Light the Music, a firm located in Richmond, VA. Craig is a “Double Duke” holding two degrees from James Madison University as well as a Specialization in Digital Marketing from the University of Illinois. During her childhood, Leah gravitated toward following in her older brother Jonathan’s footsteps. She never imagined that trend would go as far as working in the same company! 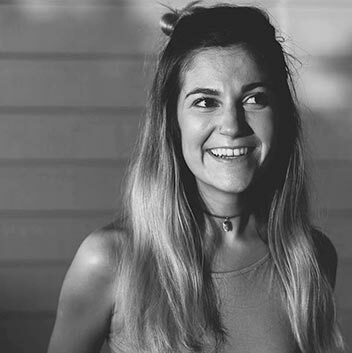 As the newest addition to the OBI team, she is now pursuing her dream of helping small businesses “crush it” in the realm of Content Development and Digital Marketing! In her spare time, Leah is often found befriending canine companions, dabbling in various art projects, and losing herself in novels.